Just a short review of your management course, TOWS and SWOT are acronyms for words Strengths, Weaknesses, Opportunities and Threats, with a different arrangement of the words for TOWS. When you do the SWOT Analysis, you analyze your company’s external environment (threats and opportunities), and your internal environment (weaknesses and strengths). TOWS Analysis is the next level of the classic business tool, SWOT Analysis. This tool is used to facilitate the development of strategic options from an internal and external analysis of your business. 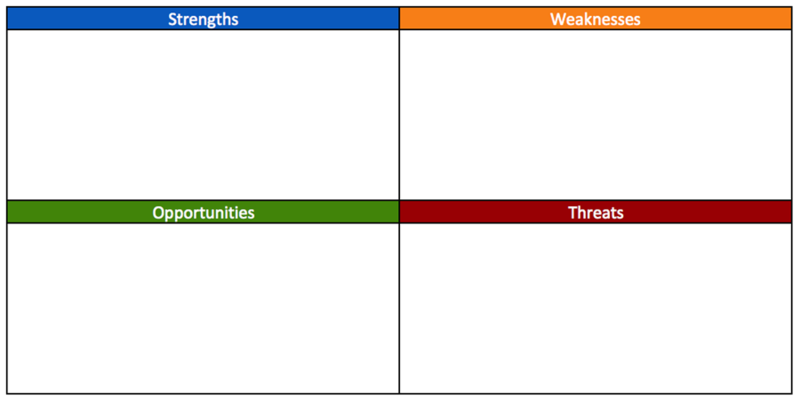 Below is a sample of the SWOT Matrix. In listing the strengths of your company or organization, think of all the positive tangible and intangible attributes. “Strengths” are internal to your organization and within your control. These are the factors that are within an organization’s control. The “weaknesses” hinder your company to attain the desired goals and objectives. You can think further by identifying various areas that your organization need to improve on. Opportunities refer to various attractive external factors that represent the reason for a company to exist and develop further. Threats are external factors that put the organization’s operation at risk. These are factors that are mostly beyond your control. Companies can make themselves ready by formulating contingency plans. Assuming that you have already done the SWOT Analysis using the given matrix, you then start to think about various strategic options open to you. Always remember that formulating strategies is the art of determining creative choices to succeed in your business. Below is the TOWS matric which you can use for drawing out several strategic options. (S-O /Maxi-Maxi Strategies) Internal Strengths and External Opportunities – How can you use the strengths to maximize the external opportunities? (S-T /Maxi-Mini Strategies) Internal Strengths and External Threats – How can you maximize or benefit from the strengths to avoid or minimize potential external threats? (W-O/Mini-Max Strategies) Internal Weaknesses and External Opportunities -How can you use opportunities to overcome the company/ organization’s internal weaknesses? (W-T/Mini-Mini Strategies) Internal Weaknesses and External Threats -How can you minimize organizational inadequacies to avoid potential threats? Thank you so much! Your advice is priceless! 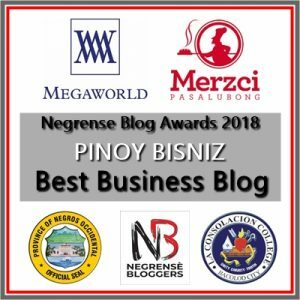 Everyone that is in business needs to read this blog the SWOT & TOWS was not something I had ever done before and it was very helpful to establishing goals! TOWS analysis is necessary to help us determine the choices on how to find the better ways in succeeding a business. Using the SWOT analysis in formulating a marketing strategy is important because it helps you determine what actions you should make or consider for you to improve the performance of the business. You will be able to efficiently and effectively use the strength whic is an internal factor of the business in grabbing the present opportunities which is an external factor in the business. A business without a strategic plan are just aimlessly drifting without specific direction or running without development. Also, it helps you identify, adjust, prepare to upcoming threats therefore you will be able to provide better solutions to threats and roll out improvementns and developments. 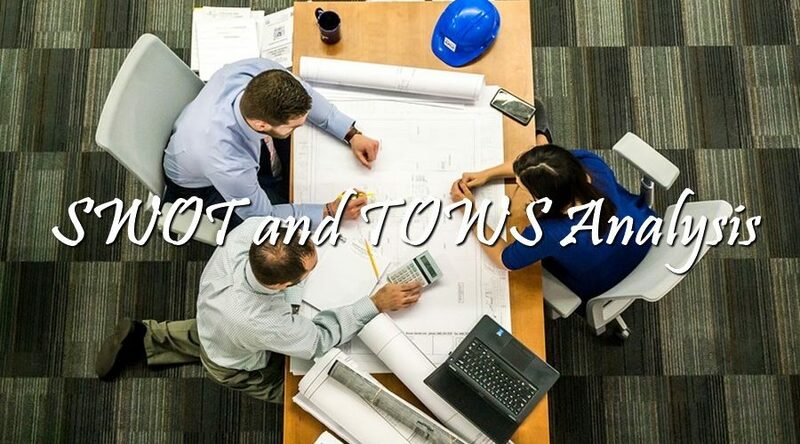 TOWS Analysis is as necessary as SWOT Analysis when formulating marketing strategies because it is in TOWS where all the inputs in SWOT Analysis are brought together to develop various potential marketing strategies. It is in TOWS where you compare all the potential strategies, then select the most effective one for your business. There is an old saying that “walking always comes before running” same goes running a business. In running a business owner should know everything inside out meaning before you dream of having branches in other places you need to keep the first office afloat and self-sustaining. Before you and your associates drown yourselves in stress and sorrow dealing with situations or problems that hinders the business in reaching its goals. Pause and divert your attention and efforts to the things with in your reach. I think that this is the very reason why TOWS method came to life so that managerial levels will have a guide on how to combat, if not, minimize the strain or the negative impact of threats and weaknesses of the business operation or even with the people running the operation themselves. Ultimately, management level will not look for solution elsewhere but within the organization/business itself by pointing out the weaknesses on the process or the people and mixing with the “good stuff” which is the strengths. By doing that, higher ups can derive a formula or action plan to “strengthen the weakness” in the business/organization which encloses the “internal” part of the business. 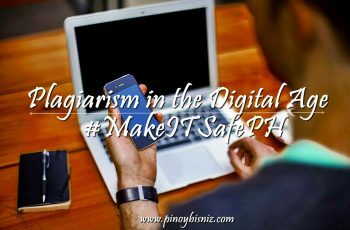 As for the external part, although threats intangible, so is opportunity, binding them together through projection can result to mitigation of threats and taking advantage to opportunities. Therefore, this can be compared to as the “yin and yang” of running a business. The balancing part is govern by the TWOS method. TOWS analysis is necessary when formulating marketing strategy so that i can identify the strengths , weaknesses , opportunities and treats of my business. I have learned how to eliminate the weaknesses of my business in order to stop the treats. I have learned also how to use my business strengths in order to eliminate the weakness and stop the treats. SWOT analysis creates a proper and thorough understanding of the highlights and the lowlights of your business. It enables a marketer to create strategies to focus on what needs to be done and forecast future market trends. It serves as a core for strategies and formulation of how a certain market would be penetrated. SWOT analysis also maintains balance in the business. It enables the business venture to become more aware of their current situation and predict their future undertakings. It helps define their goals and provides courses of action appropriate to their objectives. TOWS analysis is necessary in order for you to have a basis in formulating your marketing strategies. Tows analysis is necessary when formulating marketing strategies because it helps in measuring the business’ resources to the environment in which the company is operating.It can also help an organization to make decisions better,seize opportunities,protect itself better against possible threats and learn to deal with weakness properly. TOWS is most likely similar to SWOT. However is TOWS analysis it allows us to match qn organization and enables us how to indentify issues and how to address it. TOWS is really necessary when formulating marketing strategies because it shows the relationship between organizations. It enables us to match internal factors to external factors. We can identify what opportunities and strength to use in overcoming threats and weaknesses. Tows Analysis is a great help and plays a vital role in formulating marketing strategies as it is a very practical tool, knowing your swot and tows is your guide and will lead to the success of your business. 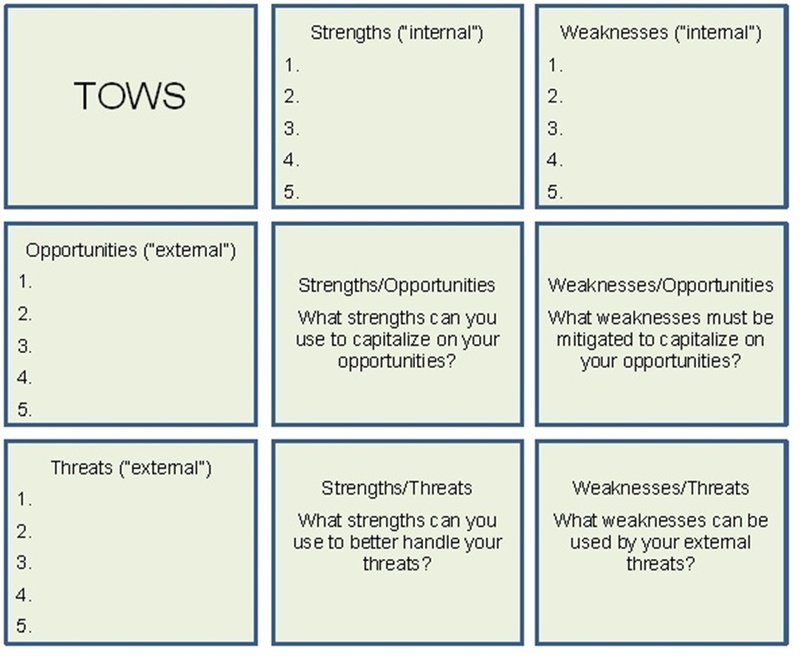 1.TOWS analysis is just like SWOT, it also involves process like Strengths, Weakness, Opportunities, Threats. In TOWS, most of the time in this analysis, opportunities and weakness is process and solve first than strengths and weaknesses. TOWS helps you understand strategic techniques you are going to encounter. TOWS Analysis is necessary when formulating marketing strategies to determine the tactics, drive for the customer market offering and Strategic Planning. This will help also to spend the budget wisely and to determine what the possible outcome of the strategy formulated that will allow us to make a better plan than our competitors in the market. TOWS Analysis is necessary when formulating marketing strategies for the business owner to analyze and strategize appropriately and effectively by correlating the internal (strengths and opportunities) and external (weaknesses and threats) environments of the company for the growth and continuous development as well as evolution of the business. This analysis is a tool used to facilitate the development of strategic options from an internal and external analysis of the business and this is very crucial for the improvement of the business in all aspects. For me TOWS analysis is necessary when formulating business strategy because this will help the business identify the strategic options that are available for them to grow the business. 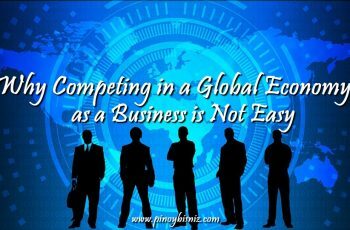 This would also help them to analyze how they can use several factors for the success of the business. TOWS analysis is necessary when formulating marketing strategies because it helps you come up with new ideas that will make your business grow, effective and stable in the future. It enables your business to move beyond new tactics to attract more customers. Lastly, it helps you to be prepared for future problems that might affect the growth of your business. TOWS Analysis is necessary when formulating marketing strategies because this helps us foresee the possibilities to happen on our businesses and on how we can overcome them. TOWS analysis is very essential in formulating marketing strategies because it more focused with the external environment of your business (threats and opportunities). It opens and broadens the mind of the owner to take into consideration the possible business factors that may affect the business. 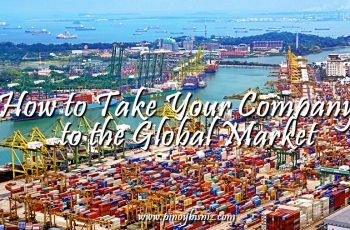 It will make promote readiness of the owner not only on things that are already happening in the current time being but also for things that are still possible to happen with the business. That’s how important TOWS analysis is. TOWS analysis is very essential in formulating marketing strategies because it more focused with the external environment of your business (threats and opportunities). It opens and broadens the mind of the owner to take into consideration the possible business factors that may affect the business. It will make promote readiness of the owner not only on things that are already happening in the current time being but also for things that are still possible to happen with the business. TOWS Analysis is necessary when formulating marketing strategies because as marketers it will help us to know and determine what are the strengths which can make the business more likely to be superior among the others. If we determine the possible weaknesses of a particular business you will be able to know what the necessary measures or steps to perform to overcome those weaknesses and transform it into strengths. If the company or organization has determine its strengths and weaknesses it will help open new opportunities that will support the company’s progression. As to the company to be prepared and ready it is essential to ascertain the threats that will affect the company in the future. In my own opinon, TOWS Analysis is a must to study prior to start a business. Analysing the tows can build an effective strategy towards the success of your business. This will help you summarizing and concluding your research that will gives you connections and overview to establish the problems. After you have studied all of these, with the application of your best strategies it will absolutely gives you the answers of questions. At the same time, it also helps you with the progress of your business. To be honest, as I still don’t have my own business, everything here is still new to me. But I am up for a challenge. It is going to be a big help, if I can have more inputs about the 5th on the list w/c is “Highlight dominant strategies and maneuvers”. I would really want to know more about how I can have my goal complement each other, and how I can strategically maneuver my goal, one step at a time towards the success of my business. TOWS Analysis, is necessary, because it will help you identify the things you need to work on with your business, so for you to avoid certain threats and weaknesses. In that way, you will be able to formulate a great marketing strategy that will fit your business. TOWS analysis is necessary in formulating a marketing strategy in order to have an overview of your business plan. Make sure to set out priorities systematically. This helps you to identify strategic options in your business. 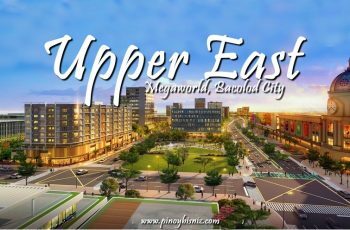 It will give you a better understanding of the choices you will encounter in the future. Strengths, weaknesses, opportunities and threats or known as the SWOT, it is where you put the things you have observed in the marketing mix specifically Product, Price, Place, Promotion, People, Physical Evidence and Process. On the other hand the TOWS Matrix is a relatively simple tool for generating strategic options. By using it, you can look intelligently at how you can best take advantage of the opportunities open to you, at the same time that you minimize the impact of weaknesses and protect yourself against threats. 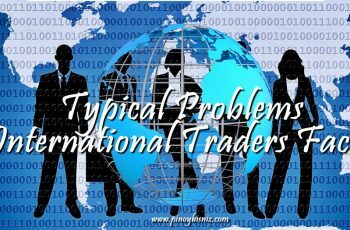 It is necessary to have a TOWS Analysis in formulating marketing strategies because through that you will be able to know your strengths to overcome your weaknesses and threats, know your opportunities and strengths to innovate and improve and lastly know the threats and weaknesses to avoid and prevent losses. TOWS analysis is very important it helps businesses to identify a problem or making strategic option in making a marketing plan and also to be prepared whatever threats may come. TOWS Analysis is very necessary when formulating marketing strategies because it can help you determine a very good strategy for your business to be successful. It could help you prepare for your business outcome and can also help you think of what are the do’s and don’ts for the business. TOWS Analysis can be very helpful towards business. TOWS Analysis is an important in formulating marketing stratigies. It is the first step to have, atleast, a whole and concrete picture of what business plan you are conceptualizing. It also guides you to manage your weakness and convert it as your strength and also helps you identify the threats to your business and counter it with whatever oppotuinites present. In my own insight SWOT & TOWS analysis is one important tool in business because it’s use to determine the strength,weaknesses & the possible opportunities & threats .it has an important rule to choose a good strategies & a potential to improve. tows analysis is necessary when formulating marketing strategies to develop a successful strategies for my business & to analyse the internal and external environment of the strategic choices and it helps me to think about the options that I could proceed to. TOWS Analysis is very important when formulating marketing strategies because it can help in developing great ideas to come up with effective marketing ideas and tactics that will make your business sucessful. TOWS Analysis is necessary in formulating marketing strategies as it helps the business determine its strength, weakness,opportunities and threats (like SWOT). As the business determine those internal and external factors,the business can then focus on how to reduce the for more business opportunities and making its weakness into strength.